Behold bodyweight training in its most beautiful—and challenging—form. The athlete is constantly reaching for the brass ring—it’s what differentiates athletes from exercisers. To continue to achieve results, athletic bodies need to be challenged, even when it comes to seemingly basic methods like bodyweight training. It’s why you’ll see more gymgoers experimenting with rings, both indoors and outdoors. From the pure suspension training, gymnastics variety to the more aerialist-slash-acrobat-friendly traveling kind, rings are quickly becoming the bodyweight challenge de rigeur. Traveling rings, in particular, have deep historical significance. 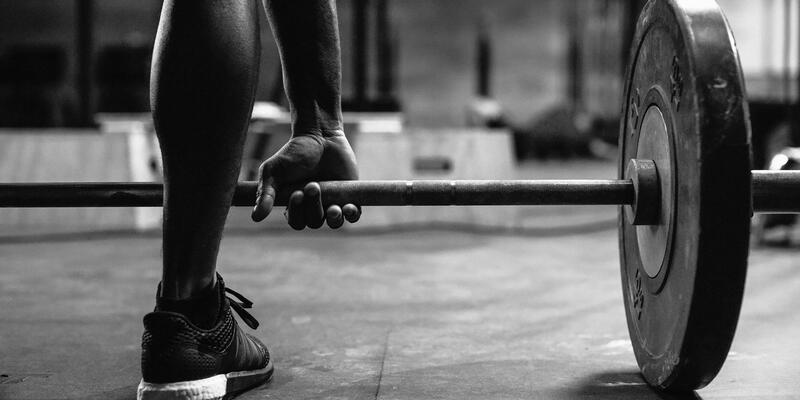 Though most of us may be familiar with the rings of Venice’s Muscle Beach, Schwarznegger's old stomping grounds and one of the birthplaces of the bodybuilding movement, the training modality has surprisingly global roots. The video above was shot in Scotland’s historic Western Baths Club in Glasgow, one of a network of iconic British facilities where trapeze equipment and traveling rings hang suspended above swimming pools. Circa 1876, local athletes would come to the Western Baths Club to train on the equipment and socialize with other club members. Today, the Victorian facilities—skylit and spectacular, characterized by cavernous, cathedral-like ceilings punctuated by stained glass windows—supply the modern fitness devotee a training method that has withstood the test of time. "Nearly 140 years after inception the traveling rings are just as popular as they were back in the late 1800s," says Fraser Makeham, general manager of the Western Baths Club. "Members aged from 6 years to our eldest user aged 74 reap the physical benefits that the gymnastic equipment provides. The traveling rings and trapeze usage have not always been significant but with a particular focus now on health and wellbeing, the overhead apparatus has never been so popular." Watch the video above for inspiration, then consult Wickliffe’s primer to initiate or advance your own practice.